Design beautiful, mobile-ready emails. Fast. Perfect for freelance designers, marketing teams & email agencies. Reduces email production time with smart design tools, review & approval features, and direct ESP integrations. A better email design workflow. 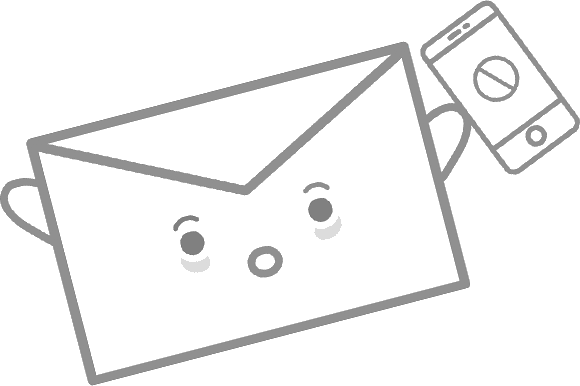 Create emails with great design flexibility and little effort. Save custom templates. Tag, search, & organize by Project. Assign Projects to Brands to control user access. Control what they can do. Add new users and set their role to control what they can and cannot do. Like disallowing edits to portions of a message, preventing asset removal, or restricting access to certain clients. Insert merge tags, unsubscribe links, and other special links compatible with your favorite email software. Save a list for quick access later. Store different merge tags by client. Easily invite clients or colleagues to review an email and pin comments to it, visually. Save everyone time. Get to consensus and approval faster, with no messy email threads. Push your messages directly to a growing list of email programs (MailChimp, HubSpot, SendGrid, MailUp, Gmail, ...). Connect your account, select the ESP, & export with one click. If you find yourself coming back to BEE Free to edit a message or create a new one, this plan is for you. Plus, unlock many BEE Pro-only templates. Need to embed the editor in your Web app? In that case, you need BEE Plugin.